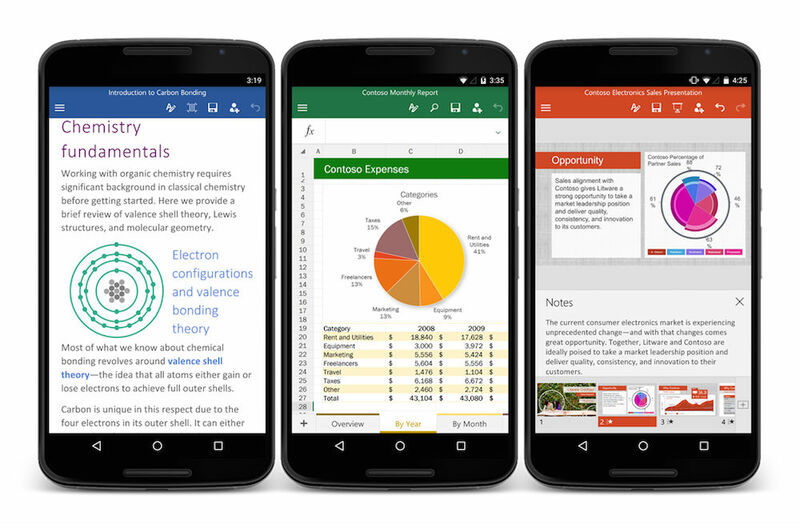 The Microsoft Office suite of apps, including Word, Excel, and PowerPoint are now out of Preview for Android smartphones, downloadable by all over on Google Play. Previews for each app were made available back in mid-May, but apparently testing went so well, public builds are now rolling out. According to the Office team’s blog post, during the preview period, the apps were tested on over 1,900 different Android phone models in 83 countries, with thousands of users providing feedback. Even a few of the user-requested features, such as easier syncing to Google Drive and Box, have been built-in to these builds today. If you are looking for the tablet Office apps, you can find those here. For all of your Microsoft Office needs, head on over to Google Play now. Why is Android Still the Second Platform Developers Work On?